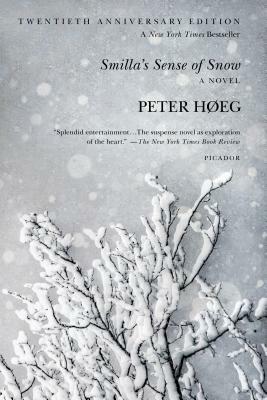 First published in 1992, Smilla's Sense of Snow instantly became an international sensation. When caustic Smilla Jaspersen discovers that her neighbor---a neglected six-year-old boy, and possibly her only friend---has died in a tragic accident, a peculiar intuition tells her it was murder. Unpredictable to the last page, Smilla's Sense of Snow is one of the most beautifully written and original crime stories of our time, a new classic.